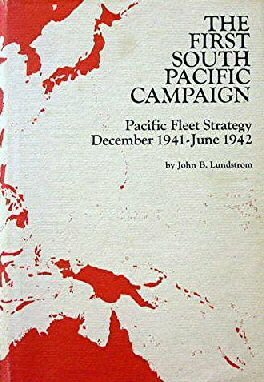 Military History Books, THE FIRST SOUTH PACIFIC CAMPAIGN: PACIFIC FLEET STRATEGY DECEMBER 1941-JUNE 1942,John B. Lundstrom,U.S. Naval Institute Press,ISBN 0870211854,Admiral Ernest J. 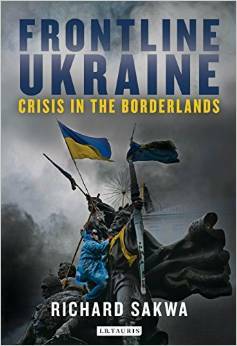 King, FRONTLINE UKRAINE: CRISIS IN THE BORDERLANDS,Richard Sakwa,I. 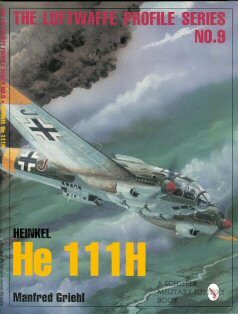 B. Tauris,ISBN 9781784530648,MH17, PRORA: DAS ERSTE KDF-BAD DEUTSCHLANDS,Bernfried Lichtnau,Impressum,ISBN 3930066335,Third Reich, "Kraft durch Freude" (Strength through Joy),Robert Ley,Clemens Klotz,R�gen,German Labour Front - DAF, THE UNITED STATES ARMY IN THE WAR OF 1812,John C Fredriksen,McFarland Publishing,ISBN�9780786441433,James Madison, LUFTWAFFE PROFILE NUMBER 9: HEINKEL HE111H,Manfred Griehl,Schiffer,ISBN�0764301659. A detailed analysis of the fundamental strategies employed by Japan and the U.S. in the South Pacific from January to June 1942, including Japanese equivocation regarding advances in the South Pacific and the vigorous actions of Admiral Ernest J. King to reinforce the area in spite of the presidential decision to concentrate American efforts on Europe and the problem of Germany. The unfolding crisis in Ukraine has brought the world to the brink of a new Cold War. As Russia annexes Crimea and tussles for the eastern regions of Ukraine, relations between Putin and the West have reached an all-time low. Richard Sakwa traces the path to the recent disturbances through the events which have forced Ukraine, a country internally divided between East and West, to choose between closer union with Europe or its historic ties with Russia. He examines the controversial Russian military intervention and annexation of Crimea, and reveals the extent of the catastrophe of the MH17 disaster. In 1935, under the auspices of the Third Reich's cultural and recreational organization "Kraft durch Freude" (Strength through Joy), Robert Ley enlisted architect" Clemens Klotz for an ambitious project. At Prora, a beach resort on the island of R�gen, a huge resort complex was built for the German Labour Front - DAF. Eight huge buildings were constructed extending over a length of 4.5 kilometres, fronting the long, flat, sandy beach. Although planned as a holiday resort for workers, they were never used as such. 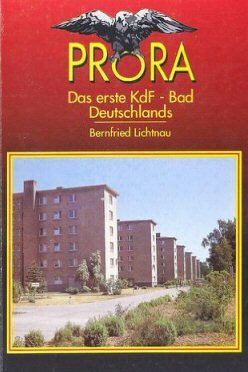 During the Cold War the resort was used by the National Peoples' Army of the GDR. Today the partially ruined complex is listed as a striking example of Nazi architecture. While the Revolutionary and Civil wars have been the object of much research and documentation, the war that bridged them has been comparatively neglected. 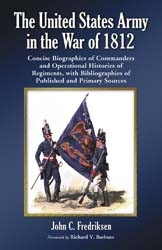 This comprehensive research guide summarizes the careers of President and Commander-in-Chief James Madison, his three secretaries of war, nine major generals, and 27 brigadier generals, and traces the operations of various departments, five artillery regiments, three cavalry regiments, the Corps of Engineers, 48 infantry regiments, and four rifle regiments of the United States during the War of 1812.